Discover stylish and highly affordable and practical luxury vinyl planks in a range of wood & stone effects. 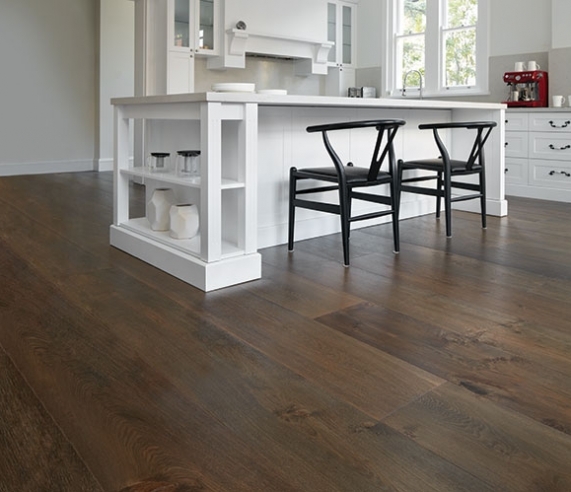 The perfect family friendly flooring. 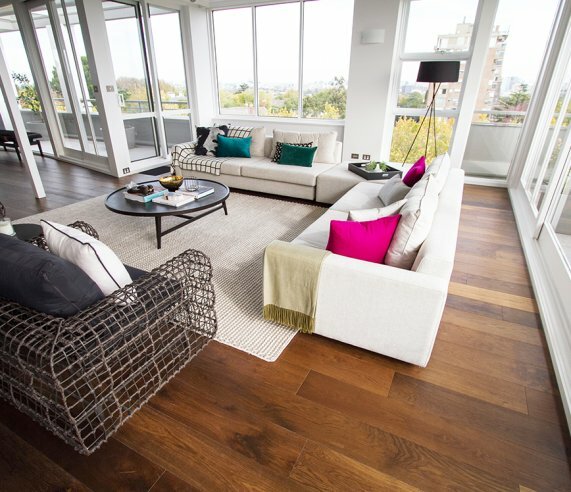 Bamboo is a fast growing, eco friendly flooring option. 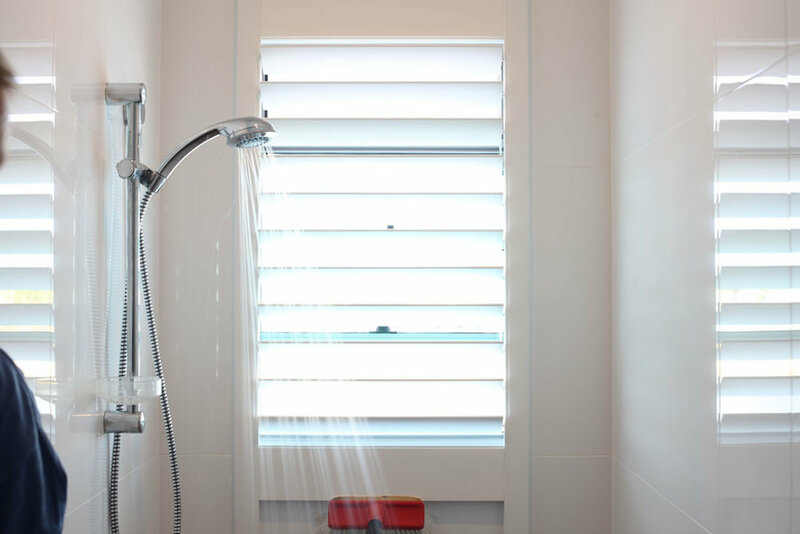 It is hardy and is available in a range of colours - can be fitted to living and stairs. Affordable and durable. We still carry a range of traditional sheet vinyl. 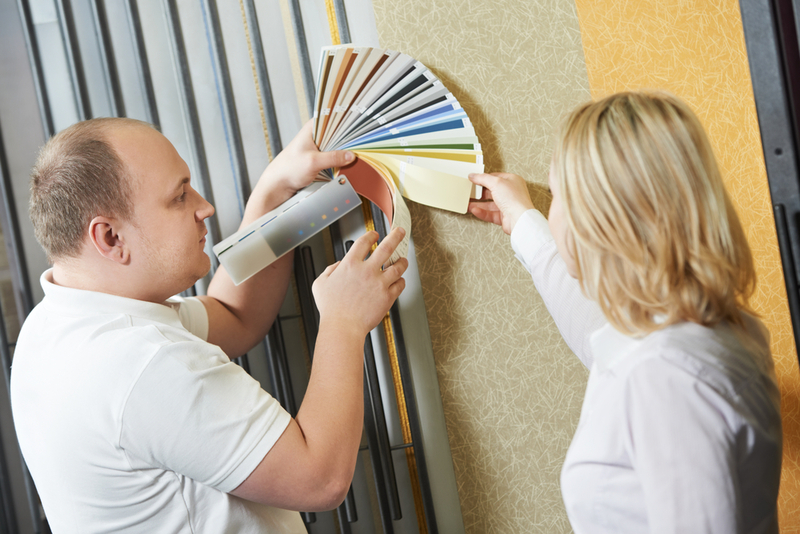 This is still one of the cheapest floor covering options. Lots of styles to choose from. 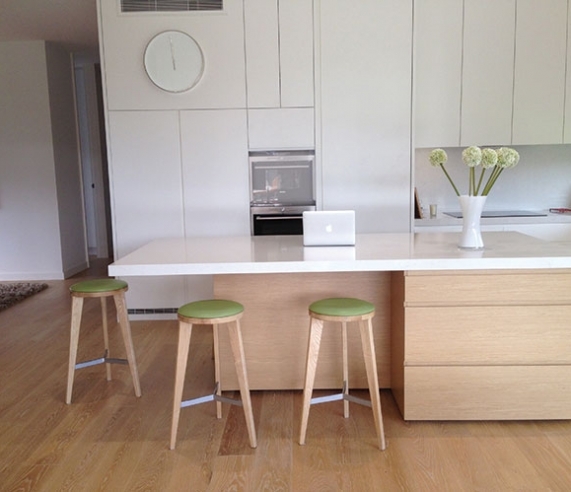 Oak Engineered timber flooring is stylish, and durable. 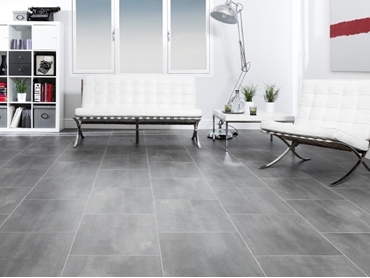 Available in a range of colours and planks widths this is the ultimate designer flooring. 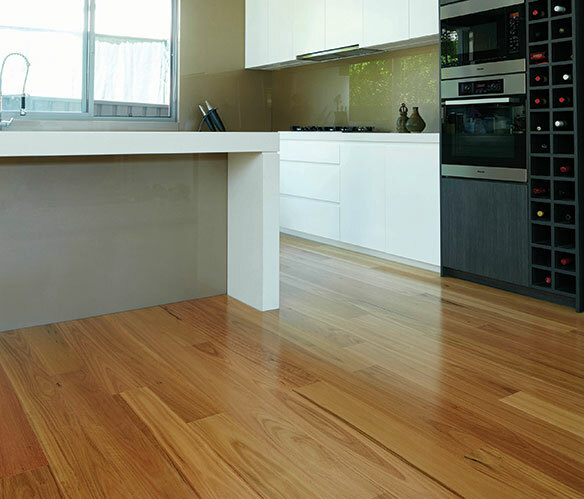 Laminate Floors have the look of real timber with superior wear qualities. Laminate flooring is a DIY product you can install at home. 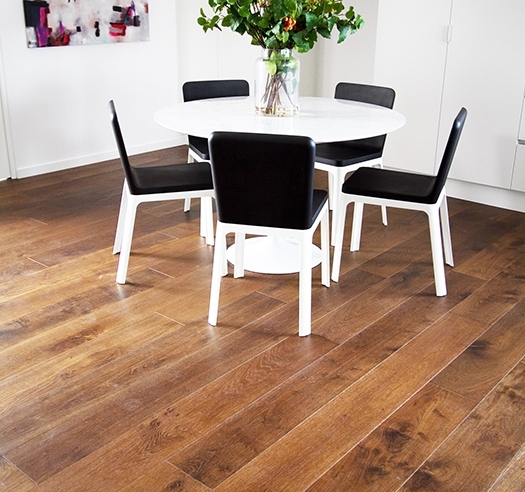 Engineered timber flooring comes in a range of thicknesses and plank widths. 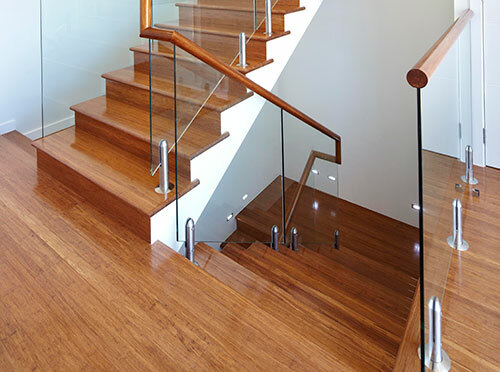 We have wide range of Australian timber species.